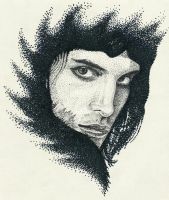 Yeah, when school will want to set me free, I think I'll probably draw a little comics about Freddie Mercury and Queen. This could be the comics' cover. This is really really good!!! 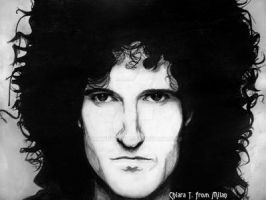 I'm jealous, my Freddies never turn out good :\ lol but this is AMAZING AND GORGEOUS AND BEAUTIFUL!! !